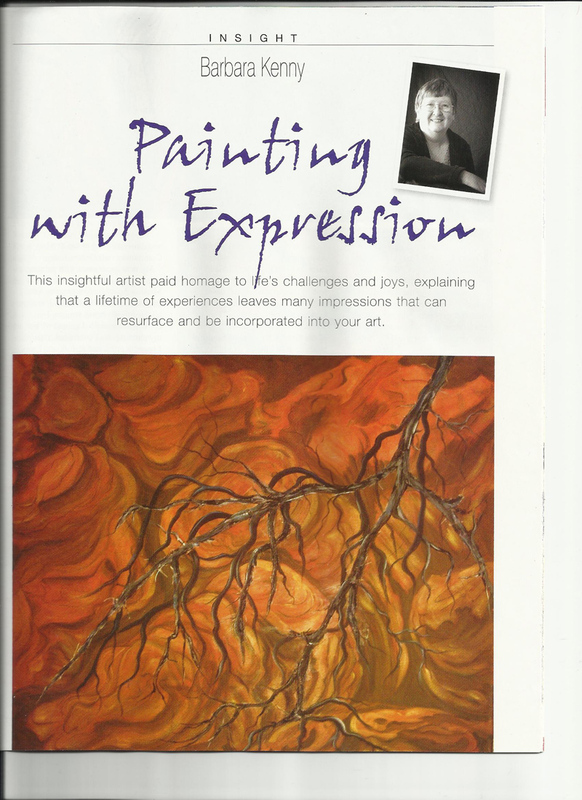 Barbara Kenny, who graduated from the Advanced Diploma in Visual Arts at NADC in 2011, has been featured in the popular Artist's Palette magazine. ﻿Congratulations to Barbara in successfully pursuing her visual arts career. Her article is in the current edition, no 116, widely available available in newsagents.